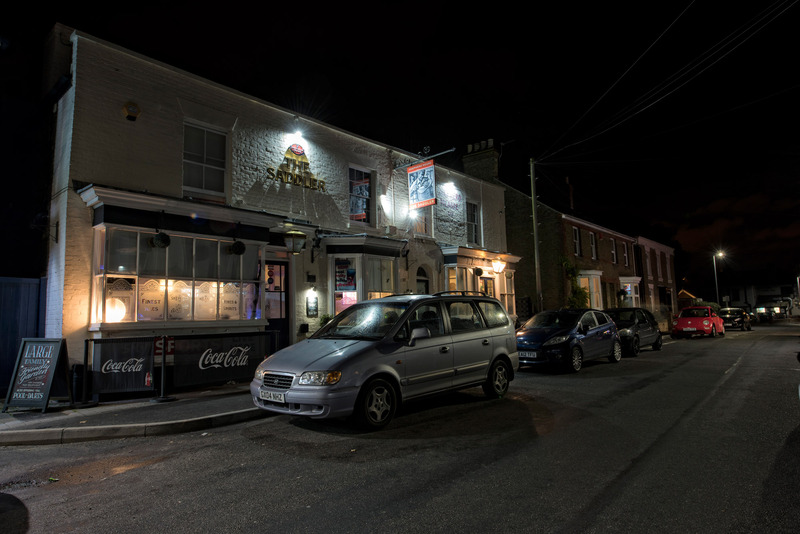 More than just a pub, The Saddler serves Minster-in-Thanet as local coffee shop, hive of entertainment and hub of live sport. 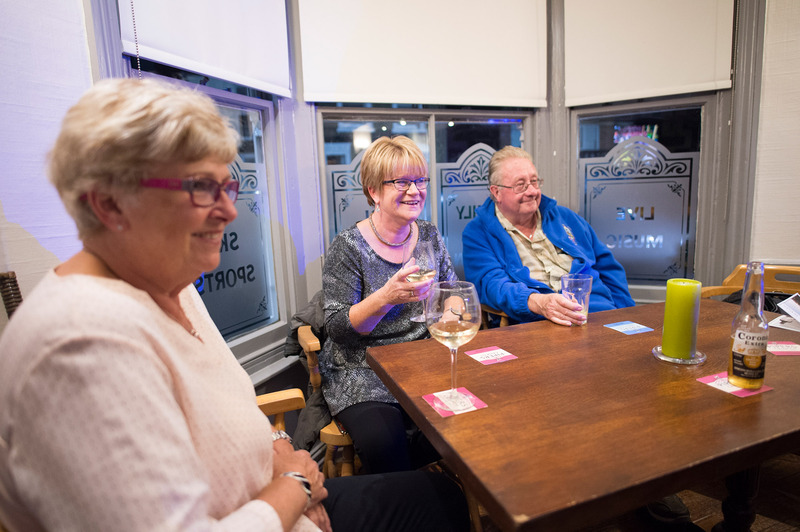 Built around 1865, it’s been at the heart of the community ever since, with a loyal following built on friendly service and great food and drink. Real ales from Britain’s oldest brewer are served at the bar, while hearty homemade breakfasts and lunches are served in Saddler’s Kitchen, the pub’s cosy lounge bar, seven days a week. There’s also pool, darts and bat and trap, plus weekly poker nights, regular live music and themed evenings. Live sport comes courtesy of Sky Sports and BT Sport. 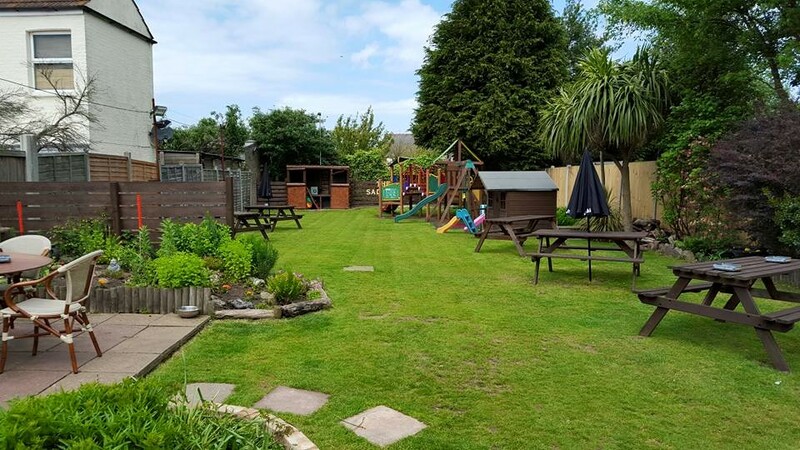 And with children’s play equipment and a bouncy castle in the garden, plus baby-changing facilities and children’s lunch box deals, The Saddler is both family run and family friendly. The Saddler was built around 1865. It was originally a small cottage known as a "beer workshop" called The Freehold. In 1876, Ramsgate brewery Tomson & Wootton bought The Freehold and it became a fully licensed house. The company later purchased the neighbouring cottage, where WJ Smith ran his saddlery business, but the pub has only been known as The Saddler since 1964. In keeping with tradition, a saddle, which once belonged to the elite German Ulan Cavalry Corps, has pride of place on the wall. Amazing service ,spectacular breakfast and lunch. Plays music and there's a play area outside. I would truly recommend going here. Without any doubt the most lively and fun pub in Minster. Reasonable priced drinks, lots of choice and friendly service. Family friendly, good garden and in the mornings when the kitchen is open, without any question serve the best breakfast in Minster.